duracell is a great battery for most needs and sizes. 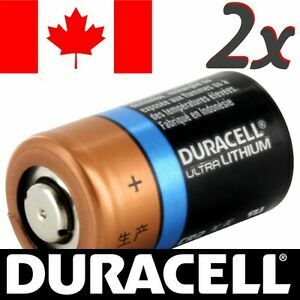 the price offer is the best i'v found and after testing and trying these batteries, i was very impressed after trying these in a top end range finder. Excellent product, reasonably priced and shipped from Canada very quickly. Ok I’m not really that exited , good batteries, get over it. excellent CR2 batteries for my 35mm camera at a great value. The price in stores is 2-3 times more expenive. I highly recommend the seller. Good batteries working in security system.